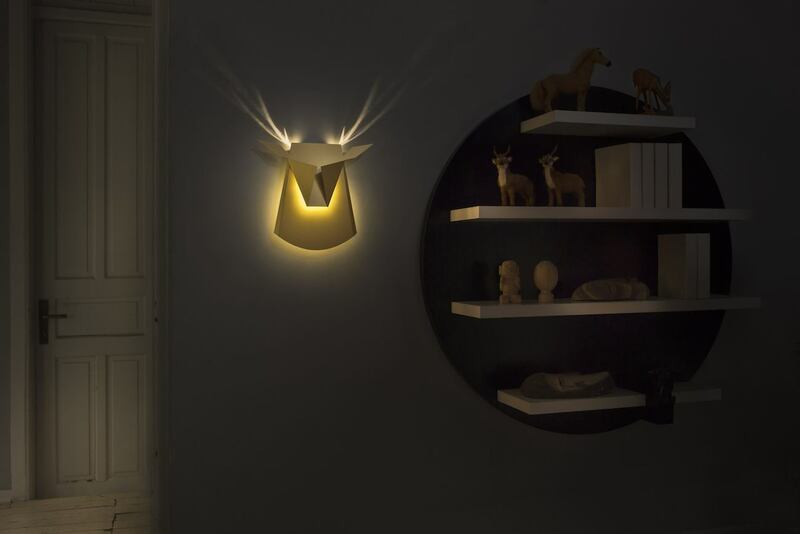 Add a sense of outdoors to your living space with the Aluminum Deer LED Wall Light which combines a natural theme with modern materials. 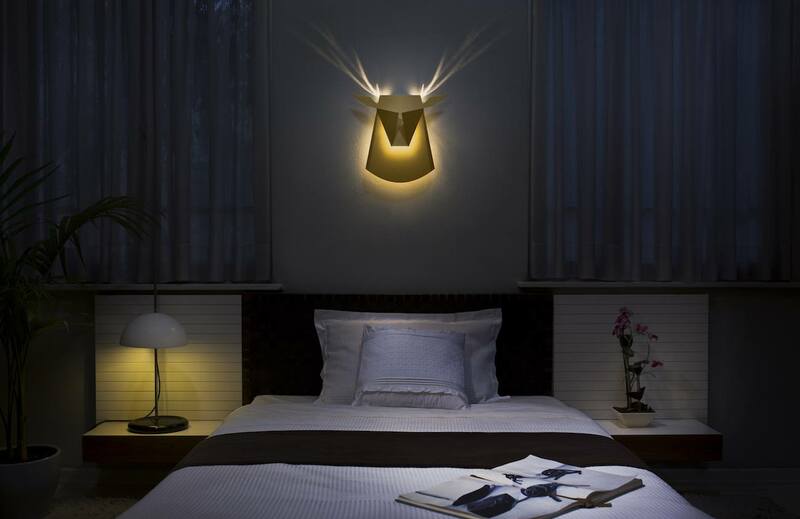 Add a sense of outdoors to your living space with the Aluminum Deer LED Wall Light. 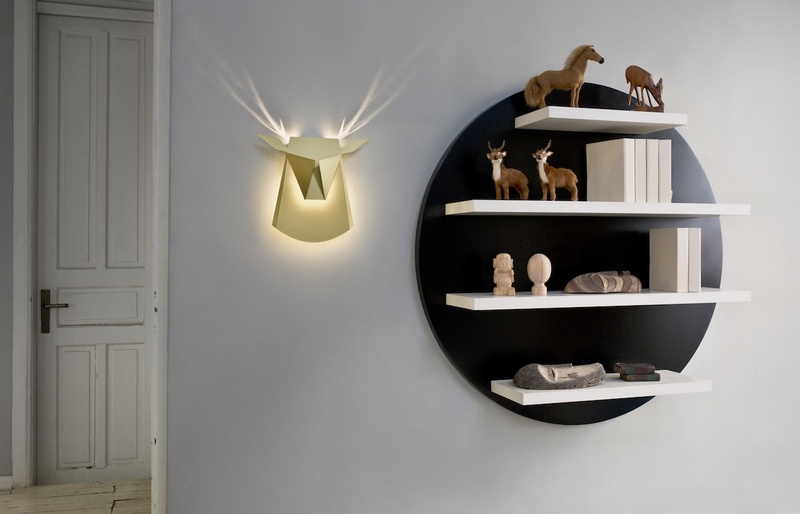 Combining a natural theme with modern yet minimalist materials, this delightful light comes in the shape of a deer head. 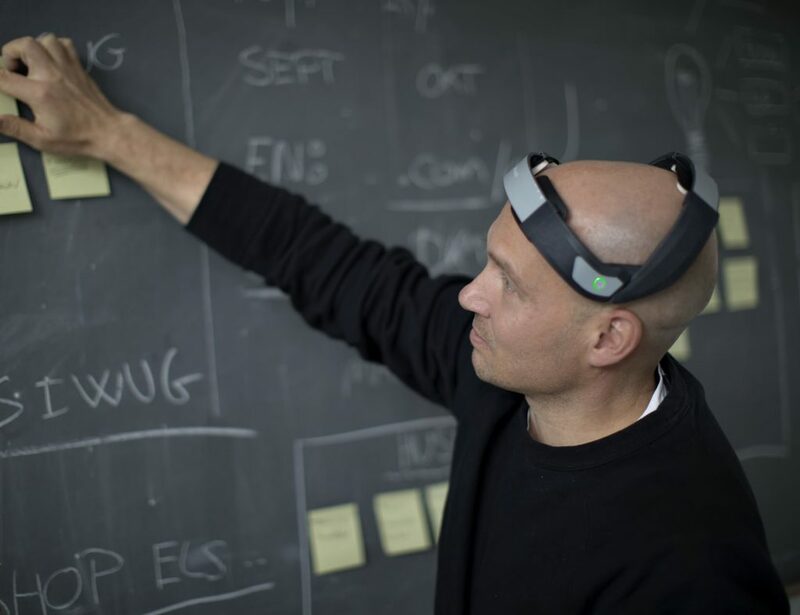 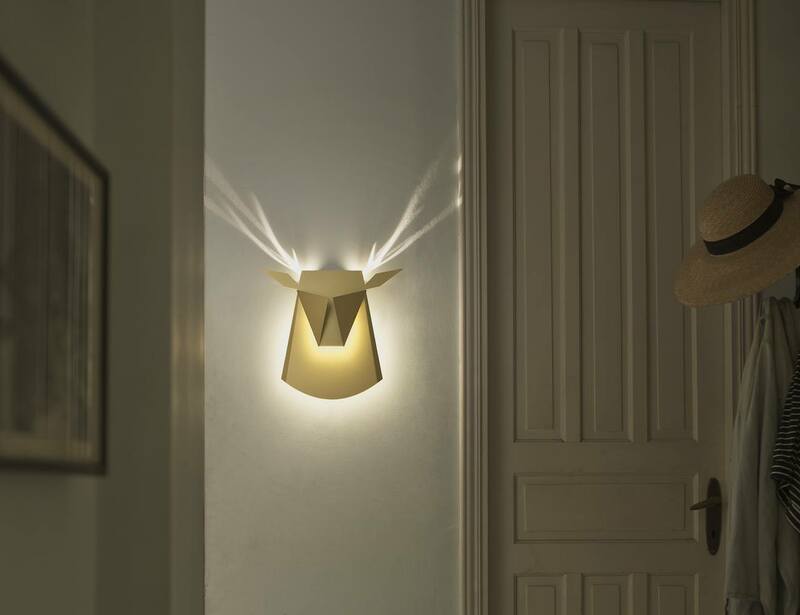 Thanks to special cut-outs in the back, the Deer LED Wall Light actually casts a pattern of light against the wall which resembles antlers. 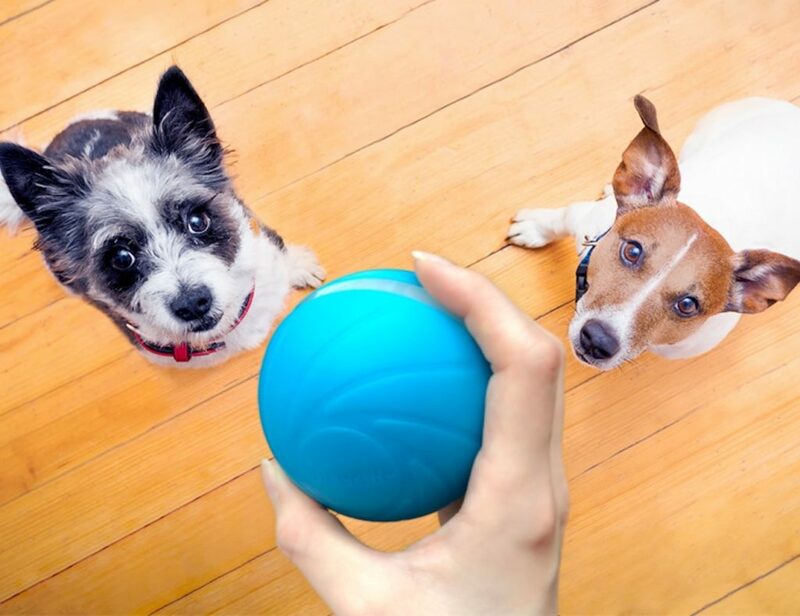 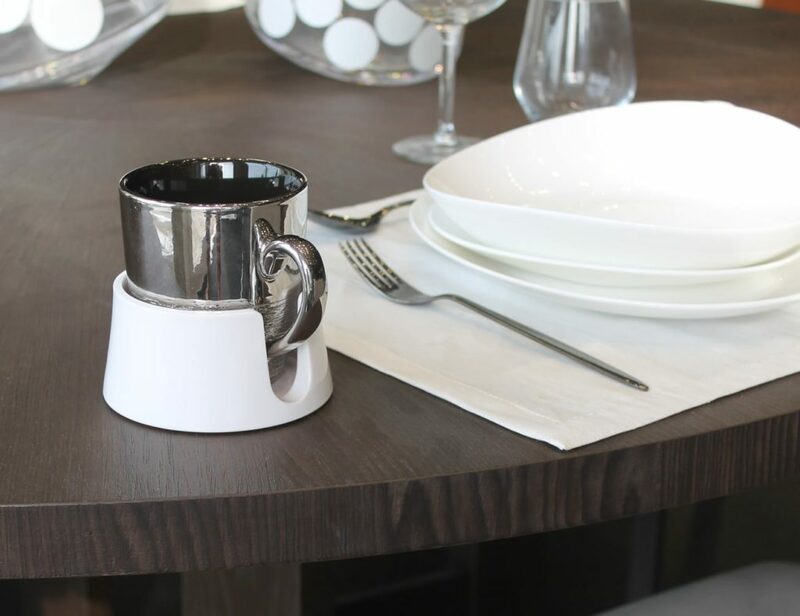 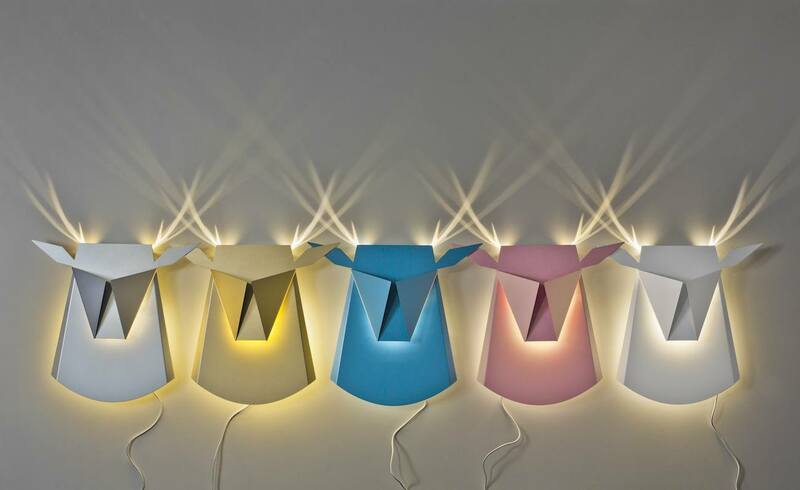 This unique yet playful design will brighten up any space with warm and refreshing light. 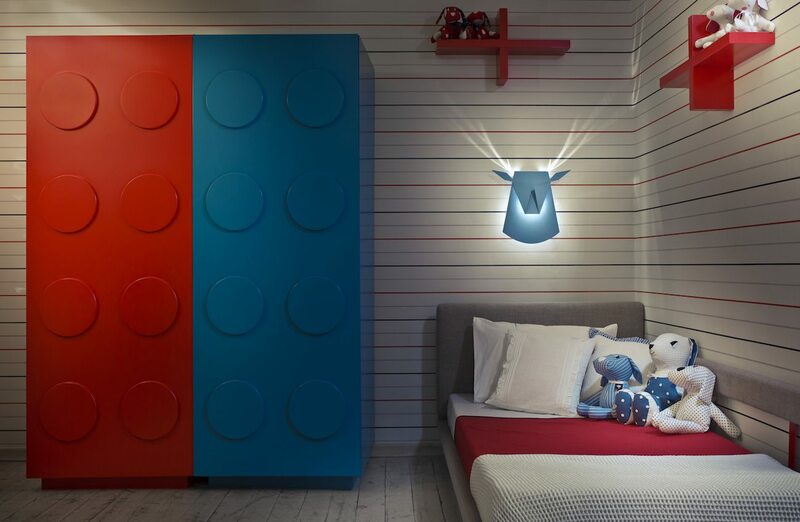 Available in a variety of colors, the Deer LED Wall Light can be used as a light in a nursery or even as part of your home décor. 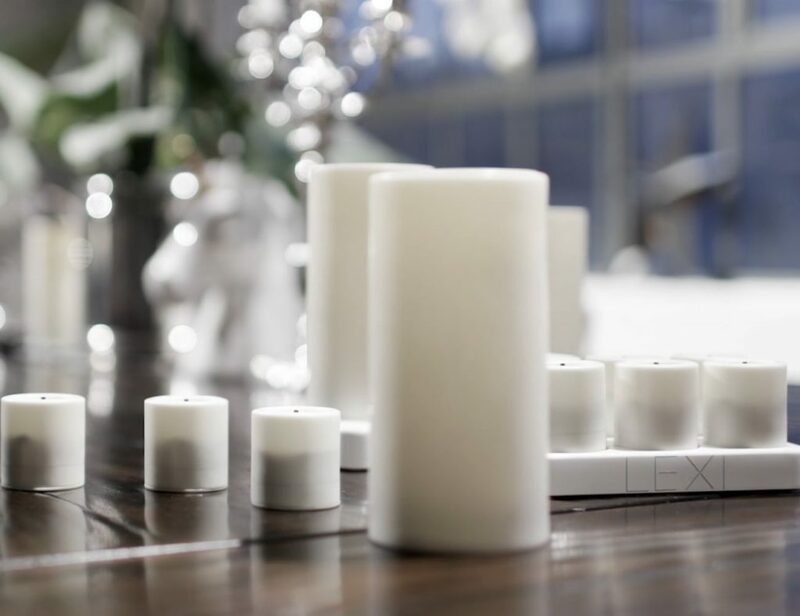 Versatile and adorable, the Deer LED Wall Light comes with a cord as well as an on/off switch so it can be incorporated into any decorations you already own.